Mom: So what do you have in mind kids? Little Girl: Come on it will be great. Zim: Um GIR don't eat those worms we need that for bate. Zim: I'm the ships Captain..........now I need a Second Mate I hired. 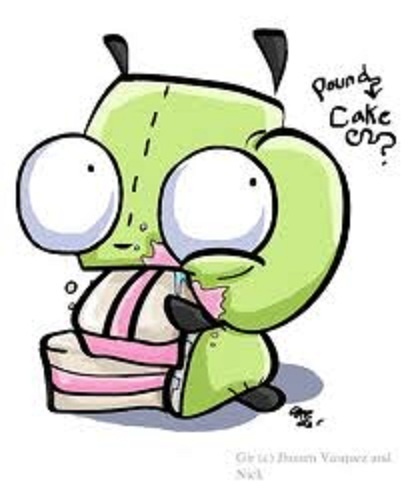 GIR: Who is that girl, Zim. Zim: Who are you miss? Girl: Oh......I'm your Second Mate, my Babysitter convinced me to get the job. Zim: Were set to take off. Mom: My wait till I tell my husband about this, don't we get some music. Zim: Of course......GIR turn on the radio. Zim: Well here we are. Little Boy: Where are we Captain. Zim: this place is where most people fish for some of the biggest kinds of fish, kids, Ladies, and Um....dogs get out fishhooks. GIR: OOOOOOOOO FISHIES COME OUT AND PLAY!!! Girl: Oh boy I want to fish! Zim: We have been waiting for hours how long are those fish waiting. GIR: While you guys are sitting down their I'm going to check for food in the lower deck. Little Boy: I got something. Girl: You can do it. Patrick: So this is why Mr. Krabs told us not to sit down on fishing hooks. Sponge-bob: Hey guys...........*cough* I need to be put back in the ocean. 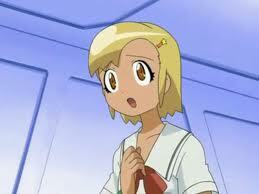 Zim: W-whoa a Japanese Spider Crab. 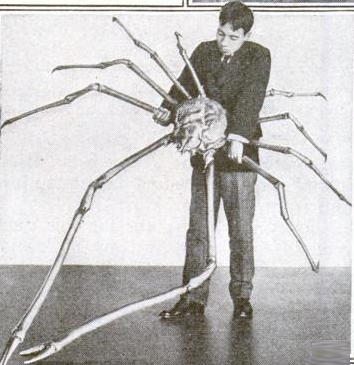 Japanese Spider Crab: Hey freak get out of my territory. Japanese Spider Crab: Battle Time! Mom: When did you learn to fight like that. Zim: I trained in the army. 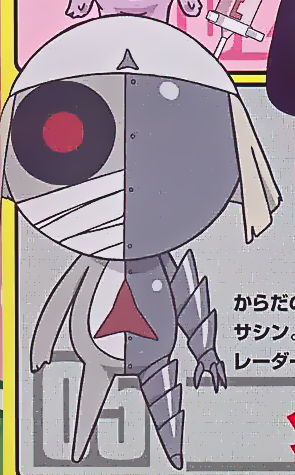 GIR: ZIM!!! QUICK GET DOWN THERE I SAW INTRUDERS!!! Zim: Second mate you come with me. Little Boy: Don't worry well be fine. Little Girl: after this little doggy will protect us. Zim: Who is in here. 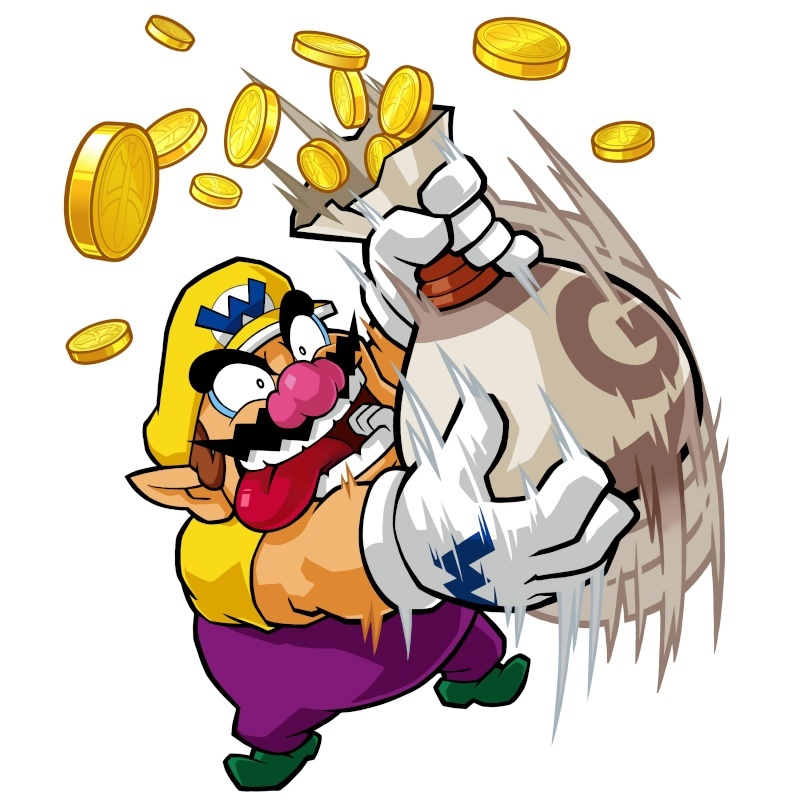 Voice (off screen): Clear the platform, cover your ears, hold nose, abandon false hope, forget the past! THE DAMAGE IS DONE!!! LET THE MADNESS BEGIN!!! Zim: Not you Keronians again. 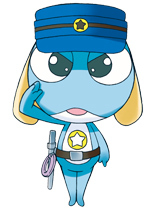 Keroro: Um Giroro, this is Sergeant Keroro how do they know our species. 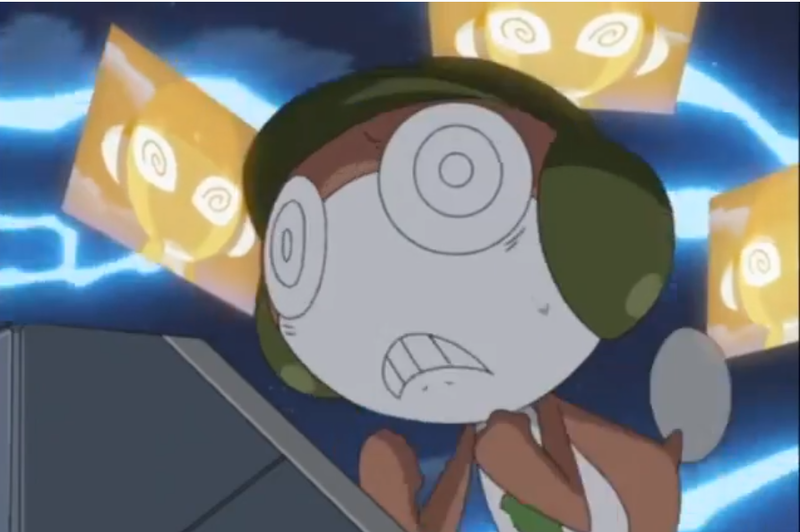 Giroro: A-are you in league with the Men In Black? Zim: Contrary to popular belief the Men In Black Does not exist. Tamama: Hey sarge, it's me Tamama can I have a cookie. Please. 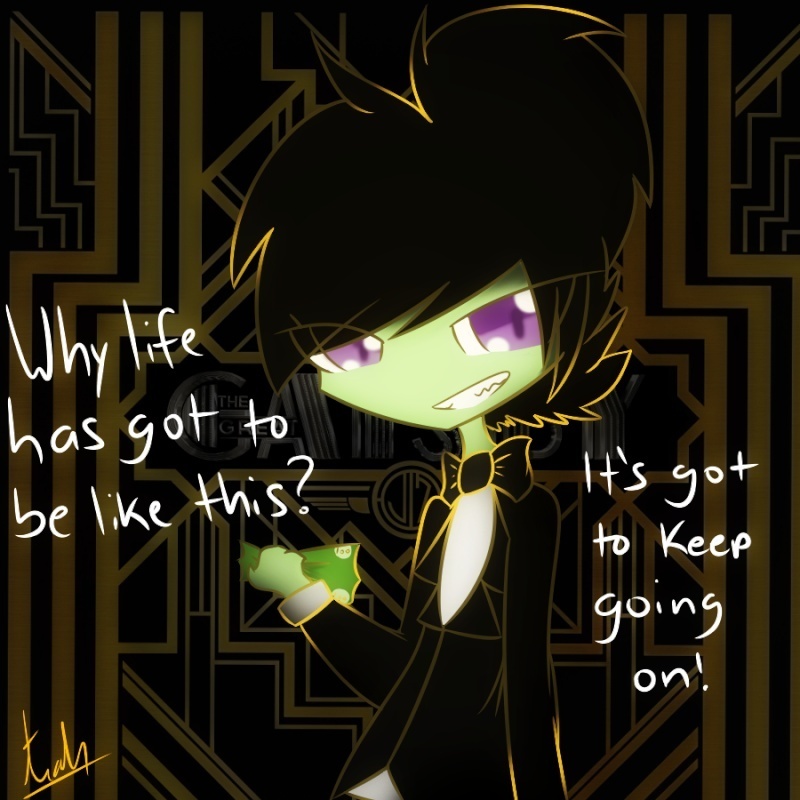 Zim: You do realize that your standing next to one another. 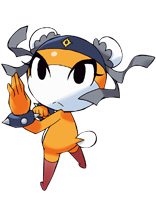 Kululu:*KUKUKU* I the great scientist Kululu will knock these guys down! That is until you pay me more Yen, Sergeant. 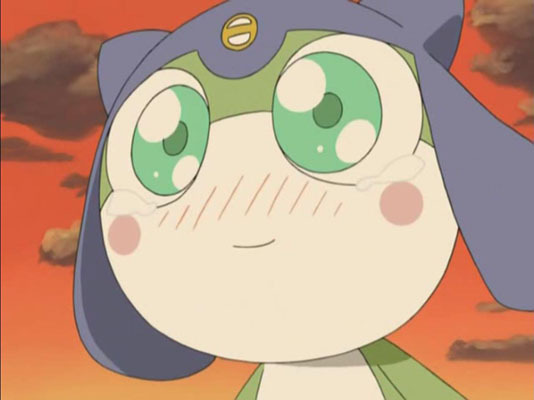 Dororo: I'm Lance Corporal Dororo and have been working with you for 3 years. 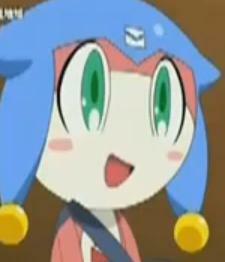 Does anyone remember me. 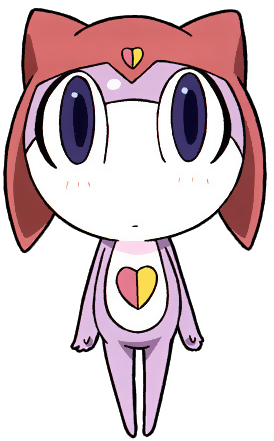 Keroro: I have never see you in my life. 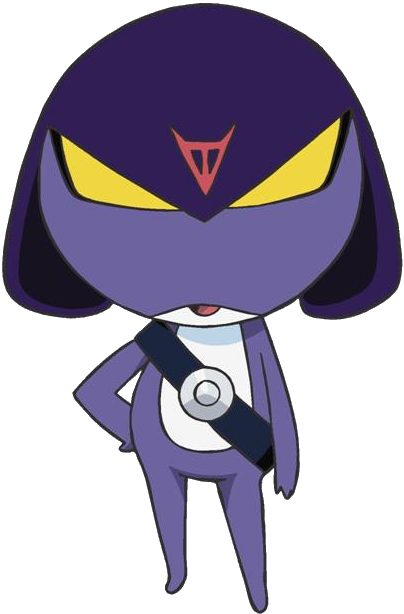 Zim: Hey You Keronian Aliens from planet Keron. What's that over there! Girl: Y-you captured my Babysitter in a bag. Zim: So that's who she is. I better leave. 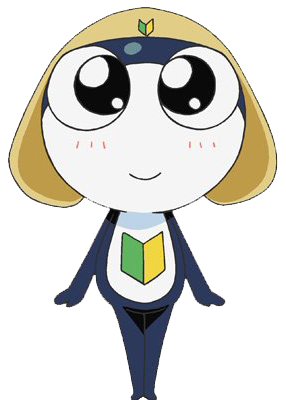 Keroro (Voice Off Screen): LET THE TRANSFORMATION BEGIN!!! 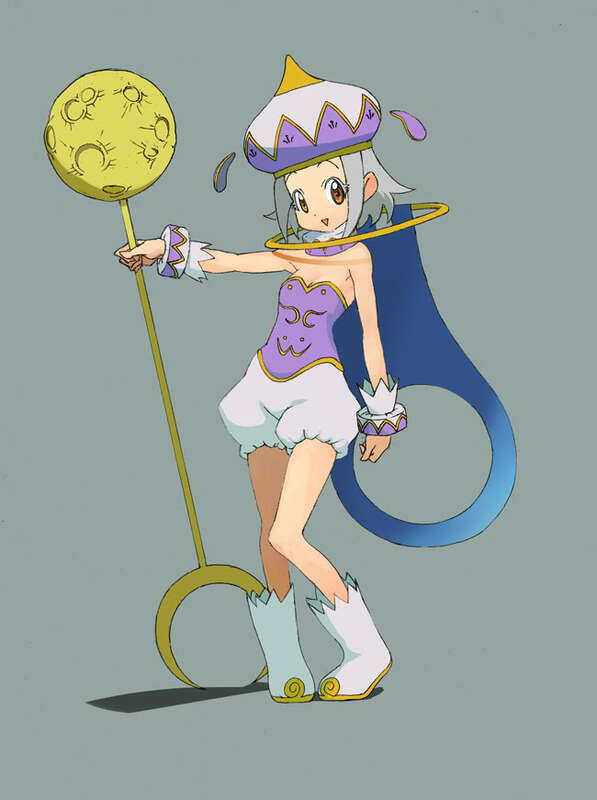 Tamama (Voice Off Screen): That woman! Angol Mois: Who wants cookies. 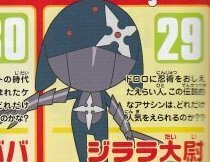 Dororo (Voice Off Screen): I do. Zim: Say Angol Mois, aren't you the Queen of Terror, that thing the Nut Job named Nostradamus keeps referring to in his books? Angol Mois: Why yes I am. It's real nice to meet you, mister. 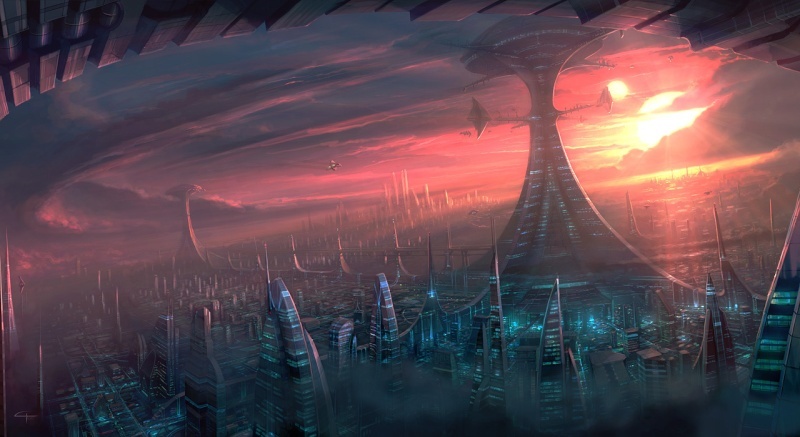 Zim: Can you destroy a planet with you Lucifer Spear? Angol Mois: Why yes, Daddy told me to do it. Say why are you asking me these questions. GIR: Hey why's there that ship moving near us over there. 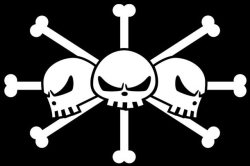 Mom: A Jolly Roger quick Run. 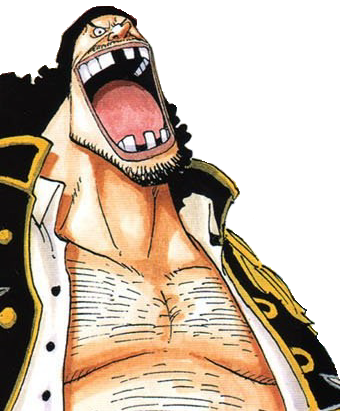 Blackstache: Yarr Matey, It is I Captain Blackstache. GIR: Never heard of you. Blackstache: Ready the cannons the rats dine on frogs tonight! Mom: Stop, Just stop I didn't come for any of this........................... my mother's day is ruined. Little Boy and Little Girl: HAPPPY MOTHER'S DAY, MOM!!! Mom: Best mother day ever. Zim: Let's go home GIR. IT IS A SONG THAT APPLIES TO ALL OF US.